Can you believe that today is the first day of June? Although the official summer season has not started, the temperature says otherwise. It is already blazing hot out and this means many of us are wearing shorts, tank tops, and sundresses. It is important to me that my skin always looks and feels good, especially when more of it can be seen. 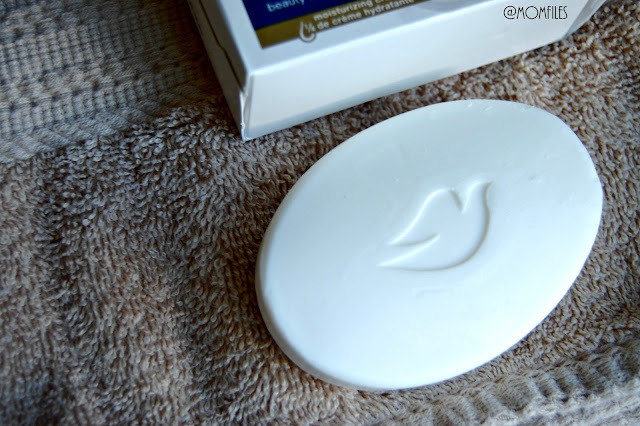 One of my summer beauty must-haves is a classic item, the Dove White Beauty Bar. It's a very effective way to get your skin looking and feeling smooth and moisturized for the season. 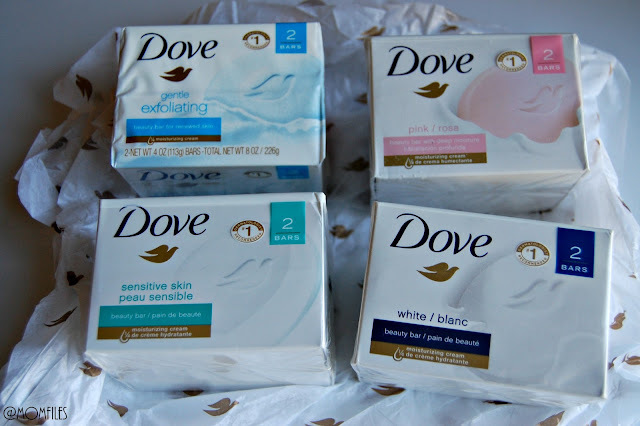 Dove Beauty Bars are not soap. While soap strips skin of essential nutrients, Dove replenishes them. It is renowned for its 1/4 moisturizing cream and contains natural skin lipids that deposit onto the skin. It contains a blend of very mild cleansers so your skin isn't being stripped or dried out. With all of the trips to the pool, beach, and other outdoor adventures, Dove beauty bars will help replenish your sun-drenched skin. It is also the #1 recommended bar by dermatologists. Dove makes a variety of beauty bars, but the classic White Bar is my favorite. Are you ready to get your skin summer-ready? Enter below for a chance to win a Dove Beauty Bar prize pack. One winner will receive 3 2-packs. This giveaway is open to U.S. Residents only and will end on June 14, 2016. Be sure to follow rules in Rafflecopter. One winner will be chosen and contacted via email to claim prize. Mom Files is not responsible for any lost or stolen prizes. Good luck! I received product samples for review purposes. All opinions are my own as always.